The task of archiving was once entrusted only to museums, libraries, and other institutions that acted as repositories of culture in material form. But with the rise of digital networked media, a multitude of self-designated archivists—fans, pirates, hackers—have become practitioners of cultural preservation on the Internet. These nonprofessional archivists have democratized cultural memory, building freely accessible online archives of whatever content they consider suitable for digital preservation. 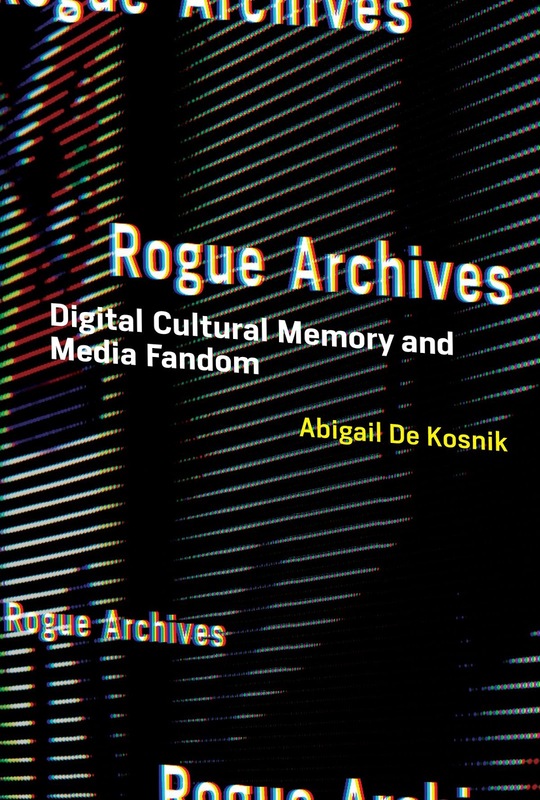 In Rogue Archives, Abigail De Kosnik examines the practice of archiving in the transition from print to digital media, looking in particular at Internet fan fiction archives. De Kosnik explains that media users today regard all of mass culture as an archive, from which they can redeploy content for their own creations. Hence, “remix culture” and fan fiction are core genres of digital cultural production. 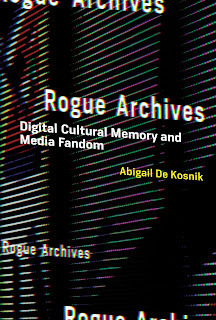 De Kosnik explores, among other things, the anticanonical archiving styles of Internet preservationists; the volunteer labor of online archiving; how fan archives serve women and queer users as cultural resources; archivists’ efforts to attract racially and sexually diverse content; and how digital archives adhere to the logics of performance more than the logics of print. She also considers the similarities and differences among free culture, free software, and fan communities, and uses digital humanities tools to quantify and visualize the size, user base, and rate of growth of several online fan archives. Abigail De Kosnik is Associate Professor at the University of California, Berkeley, with a joint appointment in the Berkeley Center for New Media and the Department of Theater, Dance, and Performance Studies.